While trying to show your website to someone important—a friend, a colleague, or even a client—you start to cringe: Your website is taking forever to load! Don’t settle for a slow website. Slow loading speeds significantly reduce traffic and undermine the hard work and careful planning that go into building a site. However, with a little investigation and work, many speed issues can be improved or resolved entirely. The first step in improving site speed is to evaluate performance and identify problems. There are many tools available to get started, but two will be featured below: Google PageSpeed Insights and Pingdom. Provided as one of Google’s tools for developers, PageSpeed Insights evaluates site performance and checks against common best practices. The results score your site from 1 to 100 and prioritize suggestions for improvement. A score above 90 is considered fast, 50 to 90 is called average, and 50 or below is considered slow. Another insightful tool that evaluates website performance is Pingdom. You can type in your URL and select one of several locations from which to load your site. Pingdom provides many of the same features as PageSpeed Insights (including a score out of 100) but also gives a more diagnostic “waterfall” analysis that shows how long all your site’s resources take to load. 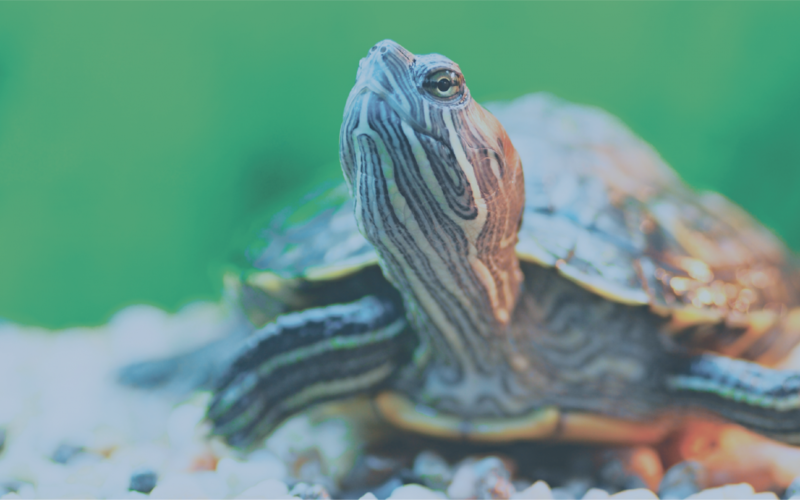 Slow Server Response Time: If your server takes more than a couple seconds to respond and deliver pages, your hosting settings may be to blame. This is especially true for shared hosting services. To improve server response, consult your hosting provider for their suggestions and see if they provide caching services or GZIP compression to reduce loading time. If you’re still dissatisfied with your host’s performance, consider upgrading to a VPS (virtual private server) or dedicated server. Large Images and Media: High-resolution images and video will also slow the loading speed of your pages. Make sure that all images are saved at 72 dpi (or similar web-friendly size) in a format such as JPEG/JPEG2000. If your site has a large video background, consider shortening the length of the video and reducing the quality to a level more easily loaded by common mobile devices. While these may be the more common speed issues, there are many other reasons why your site may be underperforming. Consult the results of your speed tests and spend 1-2 hours every week troubleshooting and improving your site incrementally. 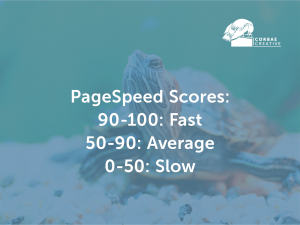 Once your site’s speed reaches the 90 and above score, remember to periodically reevaluate your site’s speed, as new technologies, software updates, and content changes can affect speed over time. Create a calendar alert every 6 months to check Google PageSpeed Insights and Pingdom again. If you’re interested in ongoing digital monitoring of your brand, the Marketing Currents Index from Corbae Creative is a great option. Available in weekly and monthly formats, the Marketing Currents Index tracks more than 100 data points related to your business (including Google PageSpeed Insights and Pingdom) and analyzes key strengths and weakness along your sales & marketing funnel. For more information about the Marketing Currents Index, contact Corbae Creative at hello@corbaecreative.com or by calling 206-854-4553.